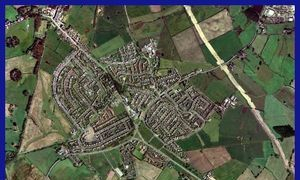 Aspull is located approx three miles North of Wigan on the B5238. Nestled at the foot of the Pennines we have an outstanding view of Rivington Pike and the surrounding moorland. We are fortunate to be within walking distance of Haigh Hall. 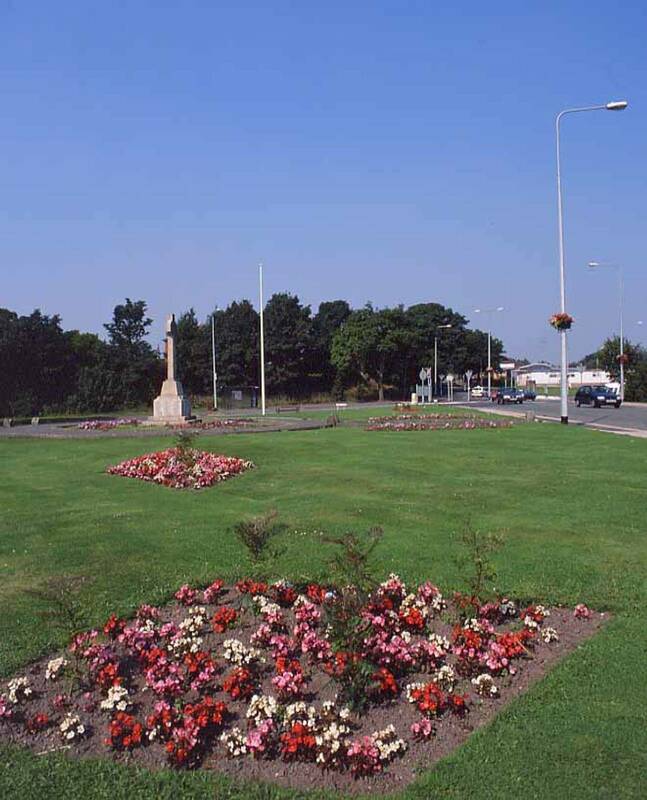 In the Springtime we have a beautiful display of Daffodils along the roads leading to the Fingerpost where we have a lovely, well maintained Cenotaph. We have an array of local businesses which includes a quality butcher, a chemist shop. a laundrette, a tea room and a chip shop. Our Lady's R.C. on Holly Road.